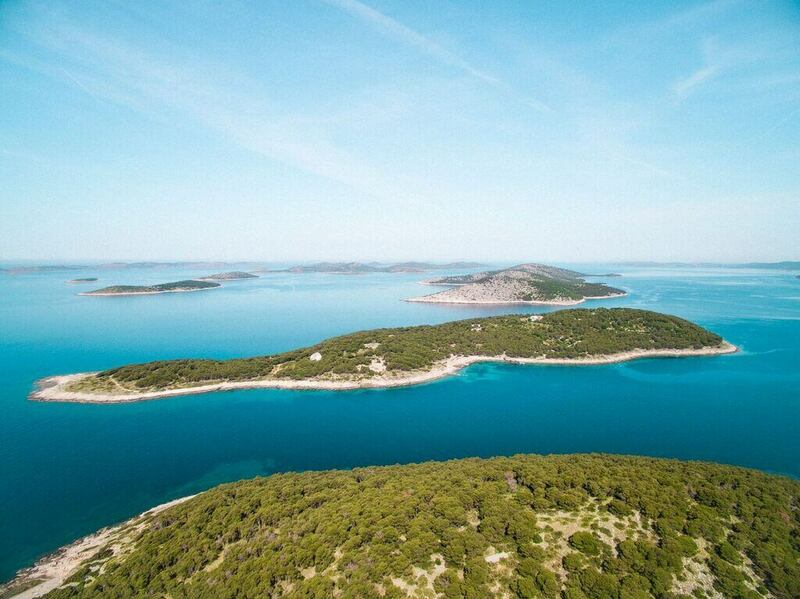 What: Obonjan Island is a revolutionary new destination concept taking place on a private island six kilometres off the coast of Croatia, fusing art, music, wellbeing, food and an extensive line-up of creative offerings. 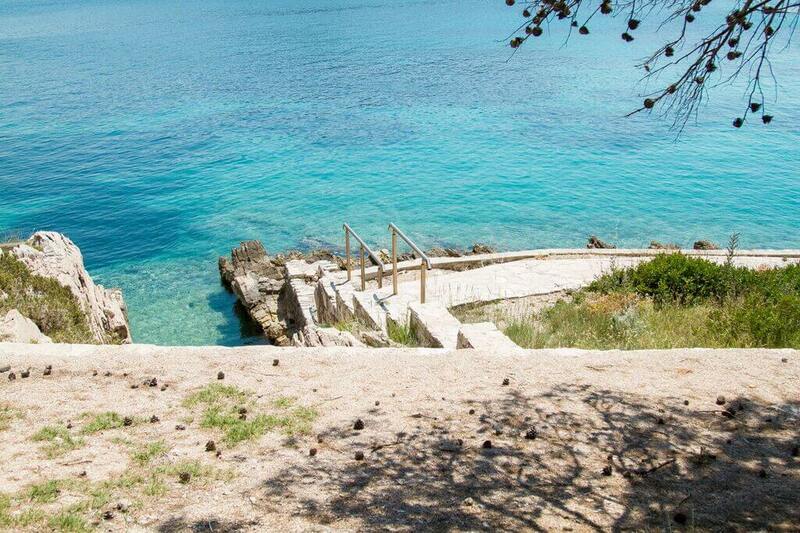 Obonjan will be open for two months from 18 July through to 10 September, playing host to just 800 guests at any one time, making it a far more intimate and exclusive experience than anything currently on offer in Croatia. 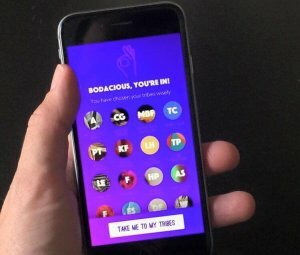 Why: For the experience. 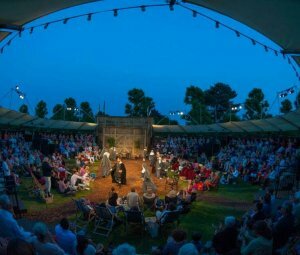 Eco-chic accommodation will sleep up to 800 guests at a time, world-class cuisine will be offered in beautiful surroundings across five different outlets and there’s workshops by global thought leaders, which will take place in a custom-built Geodome. Guests are invited to leave their day-to-day lives behind, indulge in island life and return invigorated, as co-creators of an inspired new lifestyle movement. What: goo.ey is a British brand launched in June 2014 by entrepreneur and art collector, Rachel Verghis. The team collaborate with artists, activists and fashion designers to create limited-edition cases for mobile phones and tablets – most of the designs are limited edition, so grab them while you can! 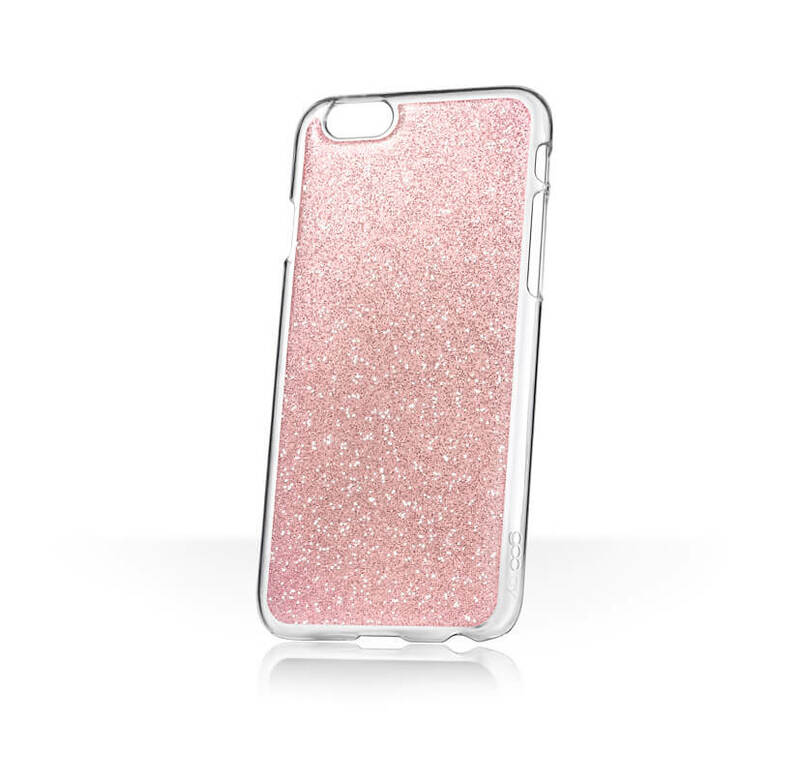 Why: goo.ey create hands free phone cases that stick to glass, mirrors and other shiny surfaces making them the ideal tool to capture the perfect selfie and video, Facetime whilst you are getting ready or even catch up on your favourite shows. And, hey, they are damn pretty too. What: The infamous Duck and Dry brand, located in the heart of Chelsea, are the brand behind the best blow dry in London. They have just announced the launch of their innovative product line enabling the nation to create their own blow dry at home. 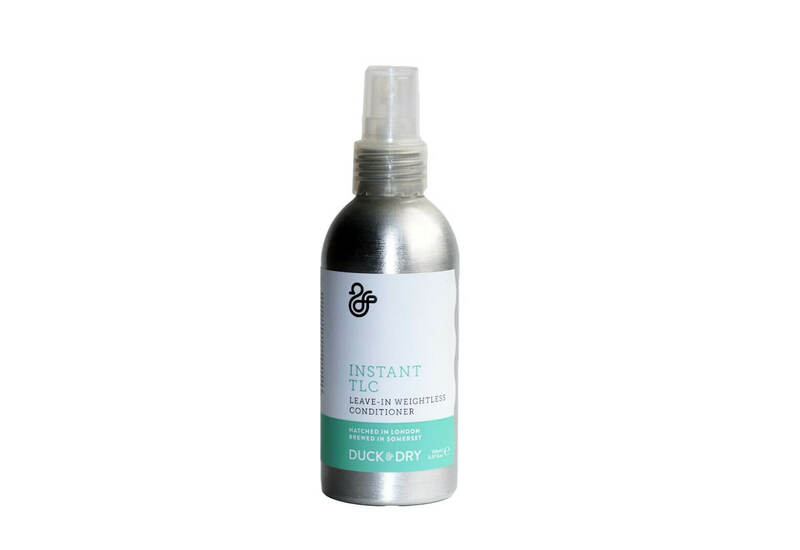 Duck and Dry‘s duo-product range introduces Blow Dry‘s in a bottle, to create perfect locks from the convenience of your home, and Instant TLC in a bottle, a magical leave-in conditioner to wave goodbye to straggly manes. Why: Their truly innovative formulas use active-natural ingredients, such as honey locust, white nettle, ginseng and a range of essential oils, fused with modern science that deliver results whilst being kind to the hair, all of which paraben and sulphate free. What: Feeling stressed? 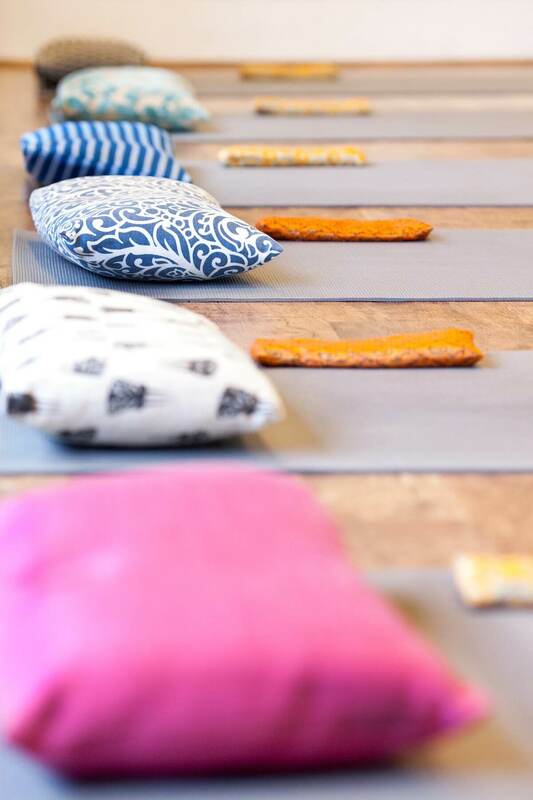 Well then, head down to a 90-minute hormonal yoga workshop open to all levels which taps into unique feminine energy fields, balancing and restoring hormonal levels in the body. Balancing hormones offers a host of benefits from the reduction of painful periods and PMS to improving fertility and promoting harmony within the body. This workshop will focus on a woman’s innate strength and power, soothing, healing and centering the focus. Why: Hormonal yoga is particularly helpful during PMS, perimenopause, menopause and for women with polycystic ovary syndrome where the key poses and deep focused breathing leads to improved blood flow, symptom relief and mental alertness. What: Barreworks is a popular workout which is low impact, high intensity and provides you with an enviable dancers physique. With no wildly beating heart and jumping around, you won’t need to shower post session so great for women on the go! The Barreworks WorkOut classes involve dynamic and static movements, isometric holds, core strengthening and luxurious orthopaedic stretching. 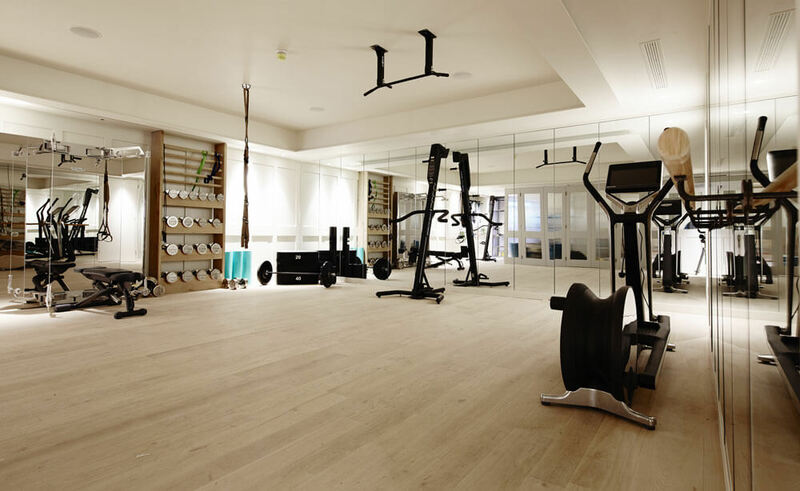 Choose between the classic 60 minute Barreworks WorkOut, 45 minute Express WorkOut perfect for lunchtimes, or a 75 minute WorkOut for devotees. Why: Popular with celebrities galore and arguably one of THE most instagrammed fitness activities in the world, barre classes offer a wide range of benefits. These popular workouts help fans create and maintain a lean, toned physique. At Barreworks, instructors include Royal Ballet School trained dancers, so you know you’re learning from the very best. 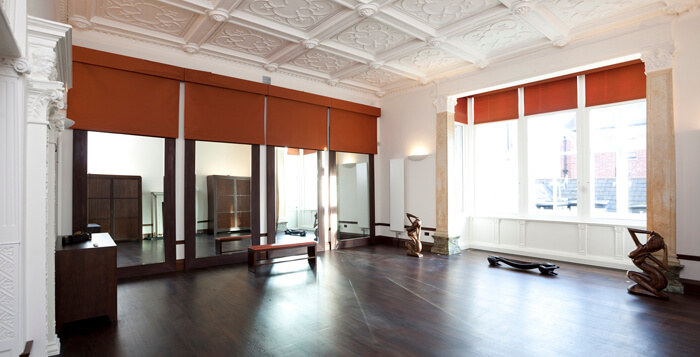 Online classes are also available for those who can’t make it to Barreworks’ purpose built studio in beautiful Richmond. 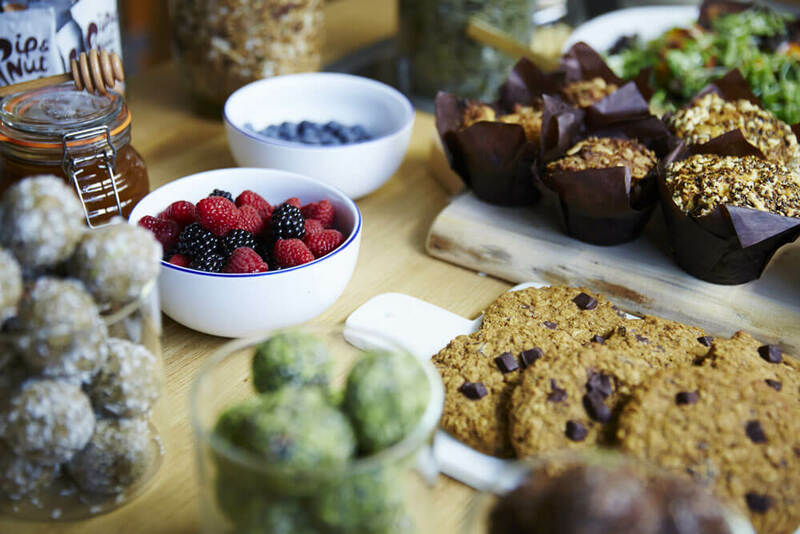 What: On the 1st of March, Bourne & Hollingsworth Group launched a brand new cookery school in a beautifully designed space in Clerkenwell – above Bourne & Hollingsworth Buildings. Run by the group’s dynamic new executive chef, Adam Gray, the B&H Kitchen will guide Londoner’s through expert techniques, seasonal recipes and ingredient knowledge. Why: Focusing on quality produce and teaching both classics and specialised methods, the courses range from knife skills and butchery to sausage making and seasonal vegetables. 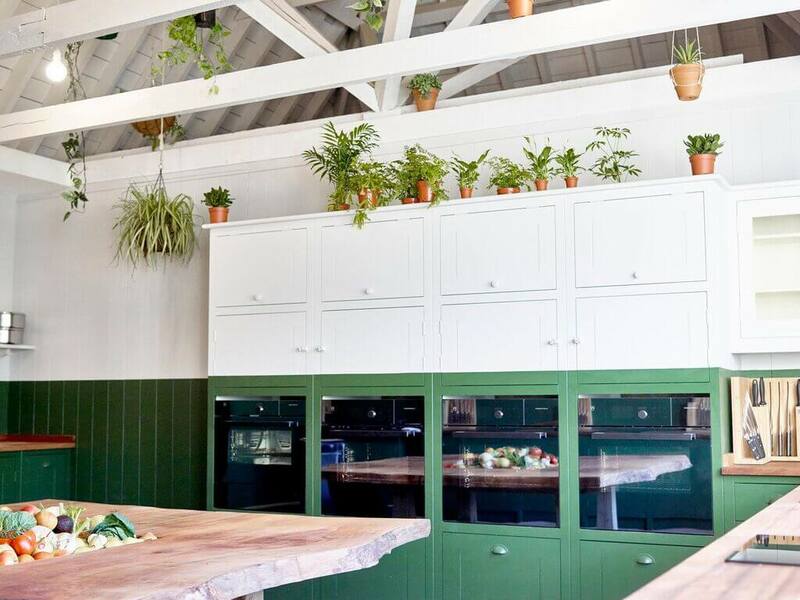 Offering a range of well-devised, informal cookery classes and short courses for all levels, the B&H Kitchen is your one-stop shop for all your foodie needs. What: The Daniel Galvin salons offer world class colour services and beautiful, bespoke hairdressing. Daniel is an award winning colourist and has handpicked and trained his teams to deliver the very best personalised colour, style and experience. 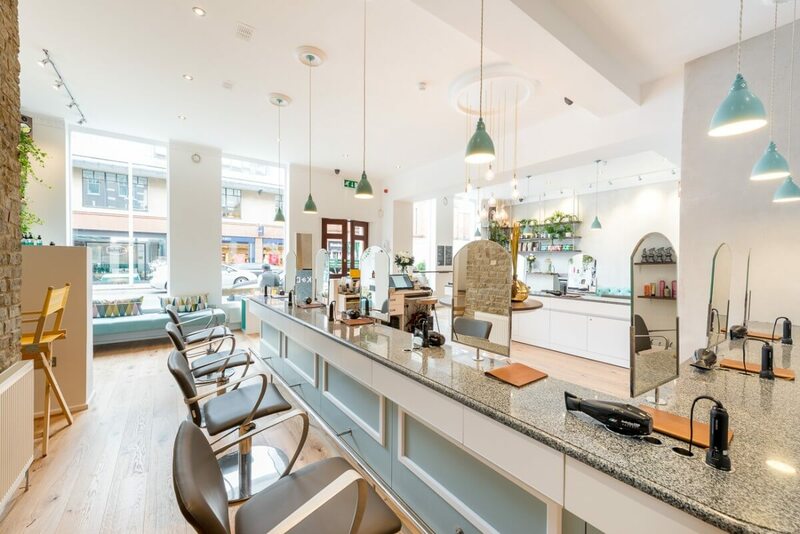 They’ve just opened a beautiful new salon in the heart of Kensington – you need to go check it out. Why: The Daniel Galvin business is family owned and led by two generations of uniquely skilled hair professionals. 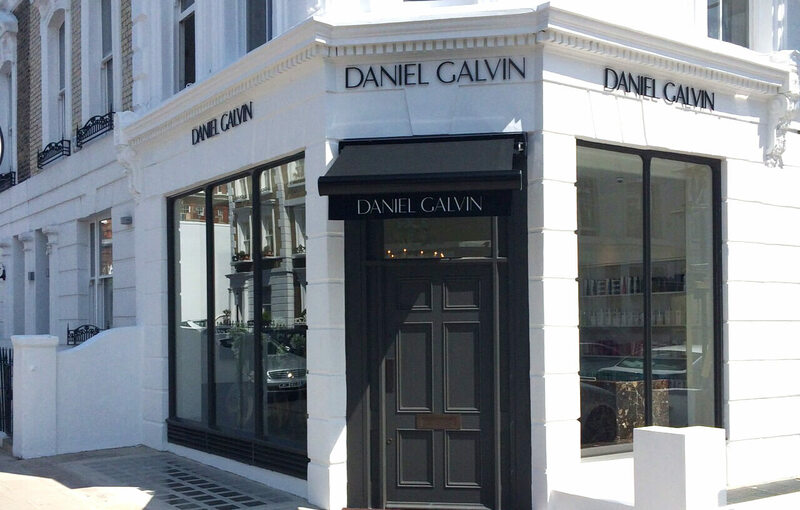 Located on Abingdon Road in Kensington, this period building is the perfect home for Daniel Galvin’s sophisticated and unique brand of colour and hairdressing services. Each of the eighteen hair stations has been designed for the comfort of the client – the ‘home from home’ ambience is the ideal quiet backdrop for the handpicked and in-house trained stylists and colourists. 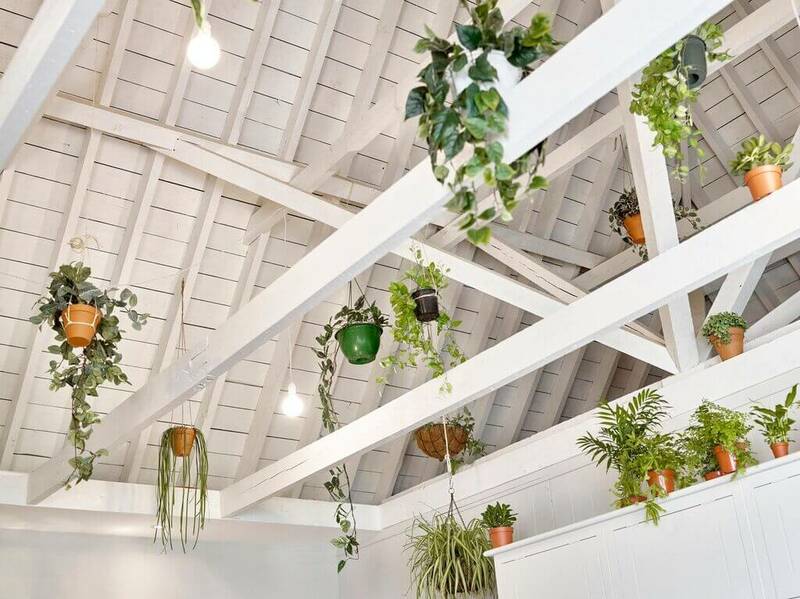 What: Bodyism London is a beautiful, clear sanctuary away from the toxicity of modern city life. Bodyism adopts a holistic approach – world experts in bodyweight training, TRX, functional training, yoga, fascial stretching, ballet and pilates will revitalise, rehabilitate and energise you on a mental and physical level. The Bodyism team have created ground-breaking group workouts including; The Clean and Lean class, Bodyism Boxing, Bodyism Ballet and B-Yoga. 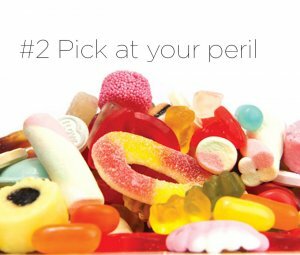 Why: Every aspect of your wellbeing has been considered. The air is pure and oxygenated, the light expels vitamin D to maintain optimal health and the environment will enable you to look and feel better on a cellular level. Come here for Bodyism Boxing, where you will master the art of jabbing, upper cuts and hooks whilst working up a sweat and releasing a hearty dose of ‘feel good’ endorphins. Winner. 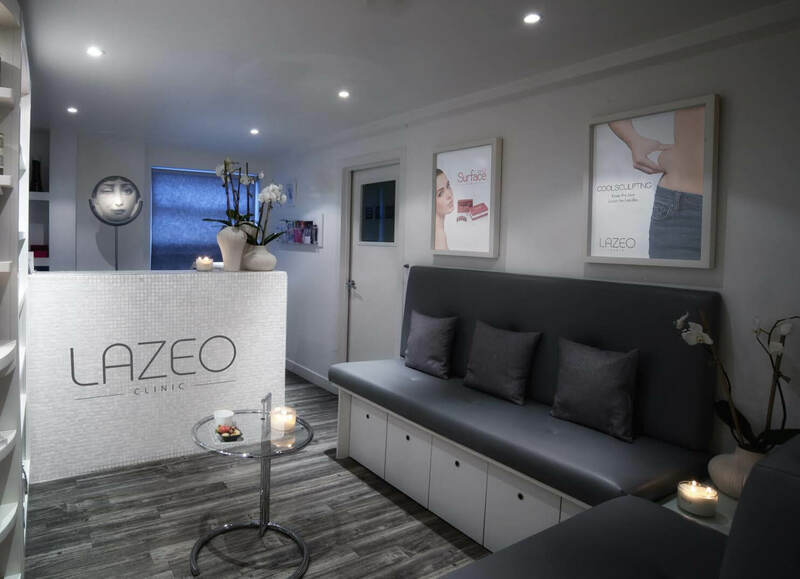 What: LAZEO Clinic, formerly known as Beauty Works West, based in Notting Hill, offers a menu of cutting-edge solutions for face and body rejuvenation including the renowned Coolsculpting procedure. The clinic was started by Dr Bernard Sillam – a pioneer in aesthetic medicine, who has been working in the industry for more than 30 years. 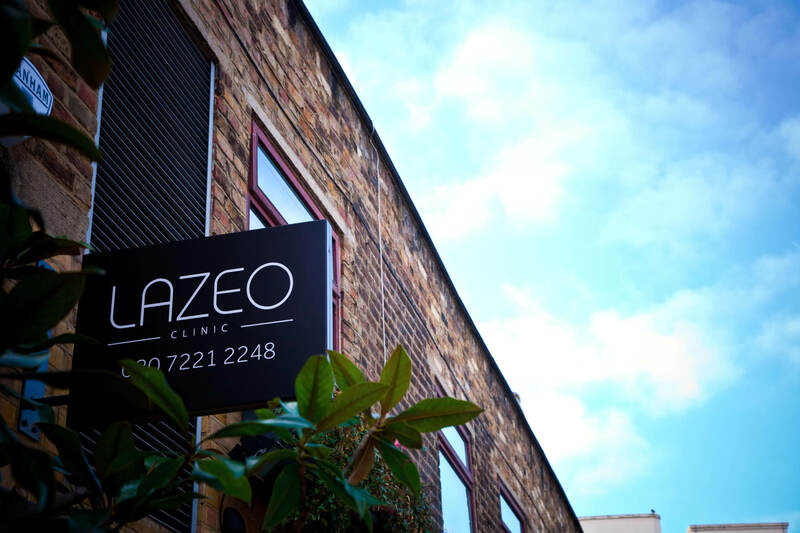 The clinic offers everything from IPL to microdermabrasion, Carboxy therapy to facials and great shellac manicures. Why: Come for the innovative Coolsculpting treatment – it works by permanently destroying fat cells with cold temperatures of -9 to -12 ̊C. A large suction-cup is placed onto the area of choice and the machine hoovers up this part of the body, filling the entire cup with fatty tissue. The machine then begins to cool down and ‘freeze’ the fat cells, which eventually causes them to break down and get passed out of the body naturally. Within weeks, the fat cells are processed and the body naturally eliminates them. Hey presto. 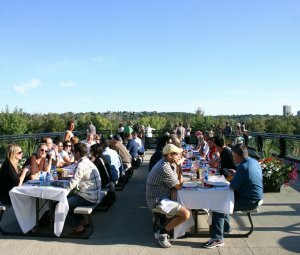 What: Calling all foodies, this is for you! 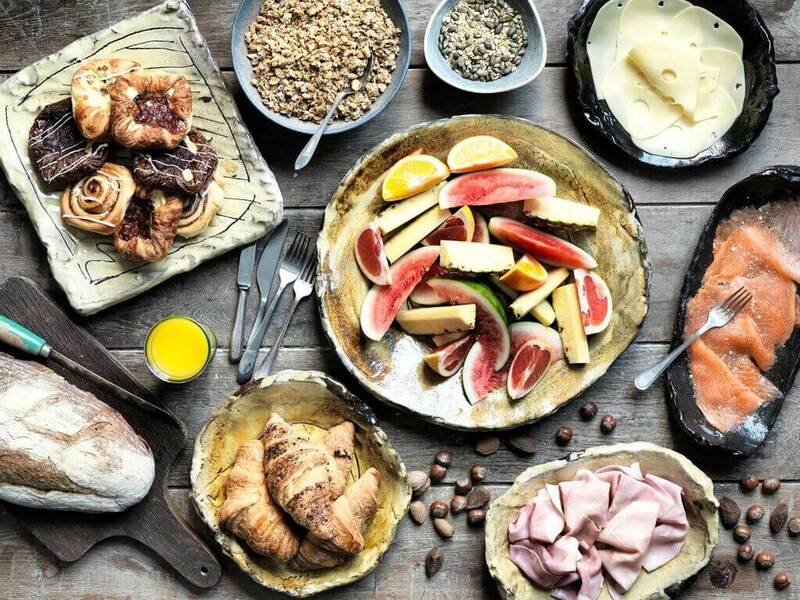 This year, Sani Gourmet Festival in Greece is back and better than ever. 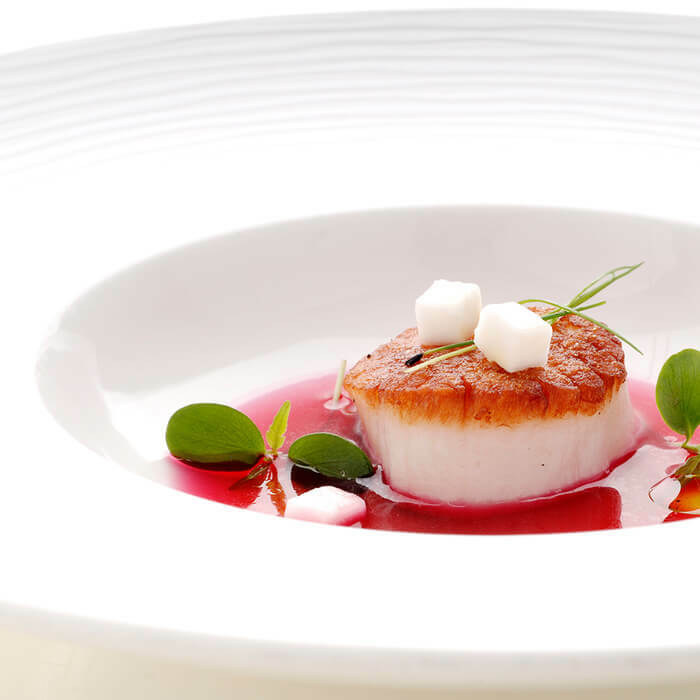 Michelin-starred chefs and up-and-coming cooks will take the spotlight at this year’s Sani Gourmet Festival in Greece – taking place from 20th to 24th May 2016. 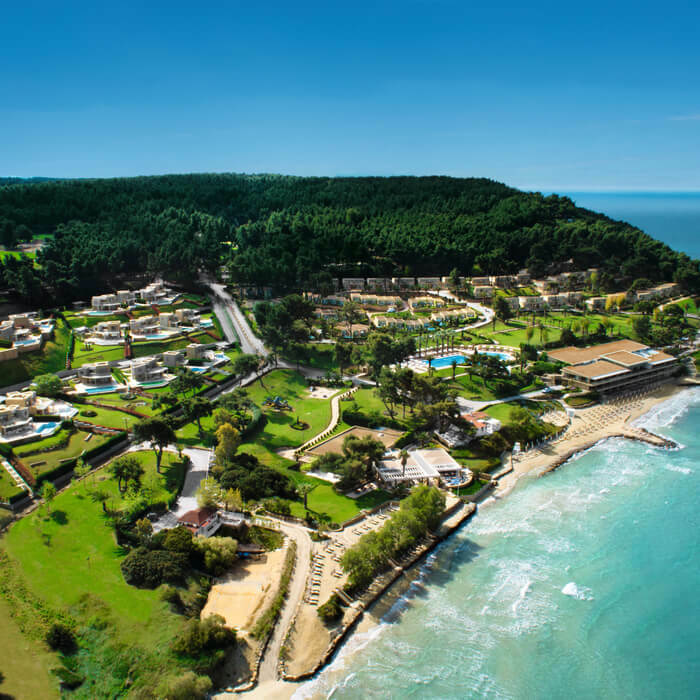 The cosmopolitan restaurants at luxury five-star Sani Resort will host eight gifted chefs from Greece and Western Europe for the 11th edition of the annual internationally renowned gastronomic celebration. Starting on Sunday 22nd May, the group of young chefs will collaborate to create an enticing variety of exceptional finger food for guests to enjoy, while listening to live music and DJs play soothing sounds on the laid-back Sani Marina, above the Aegean waters. 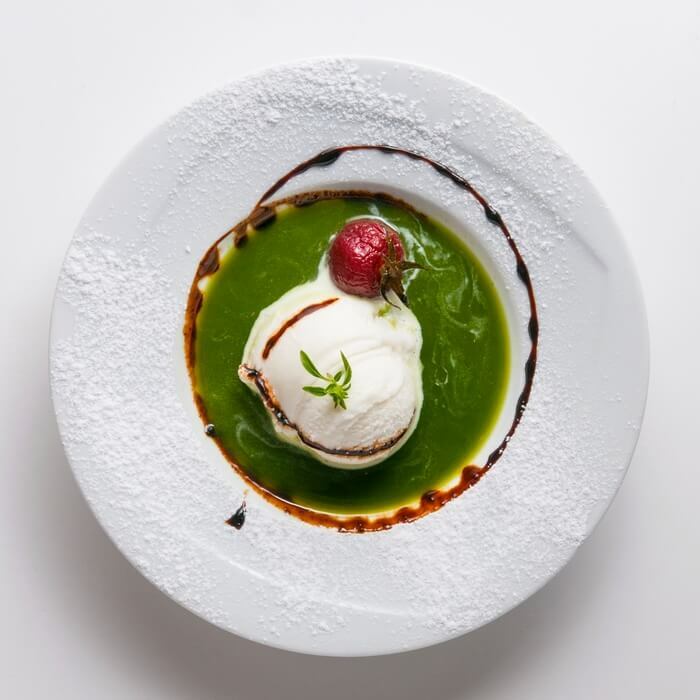 Why: This year, guests of Sani will have the opportunity to enjoy the exceptional menus crafted by these rising stars of the culinary world, whose hard work and ingenuity has paid off with prestigious awards and global accolades, many winning their first Michelin star. Guests can enjoy a different setting for every meal, from breakfast on the Kassandra Peninsula’s golden beaches, lunch looking out over the crystal clear Aegean waters, or dinner with a backdrop of the magnificent pine forests.